Today. I’ll go over the “Benchmarking and Optimization Opportunities” slides, where we can learn which Android Benchmark Linaro uses, how they decrease benchmark results variance, which parts of the system are actually tested by benchmarks (profiling), and what they plan to do to further optimize Android. 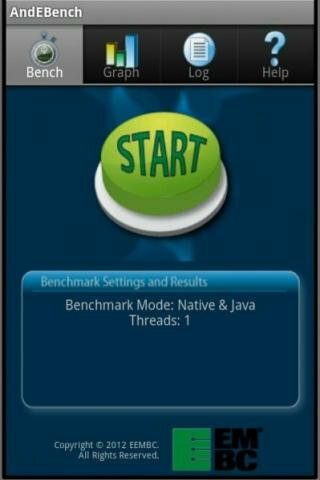 NBench – Android NBench is a native port of BYTE’s BYTEmark CPU benchmark. The benchmark measures CPU, FPU, memory and C compiler performance for ArRMv5, ARM v7 and Mips32 CPUs. It is a free download on Google Play.